I would be the first to admit that the latest real estate craze, the “Coming Soon” sign, is a bad idea. Okay, I get it. It’s a marketing ploy. It tells potential buyers out there that you are going to be listing a home soon BUT if you call me directly maybe you can beat the rush. That’s called double-ending. It means the listing agent represents the seller and the buyer in the transaction. While, in theory that sounds good, and there may be some commission savings, the process is fraught with legal dangers and should be avoided unless you have some process in place to create a fair and level playing field. Now, there are agents out there who can use the sign effectively and they will tell you that when they hang out the “coming Soon” sign they are sending a message to potential buyers that the home is under contract, commonly known as an exclusive listing, and that after getting it all painted, staged and looking it’s best, it will move to MLS. Hey, if that’s what you are doing then call it what it is…an exclusive listing. 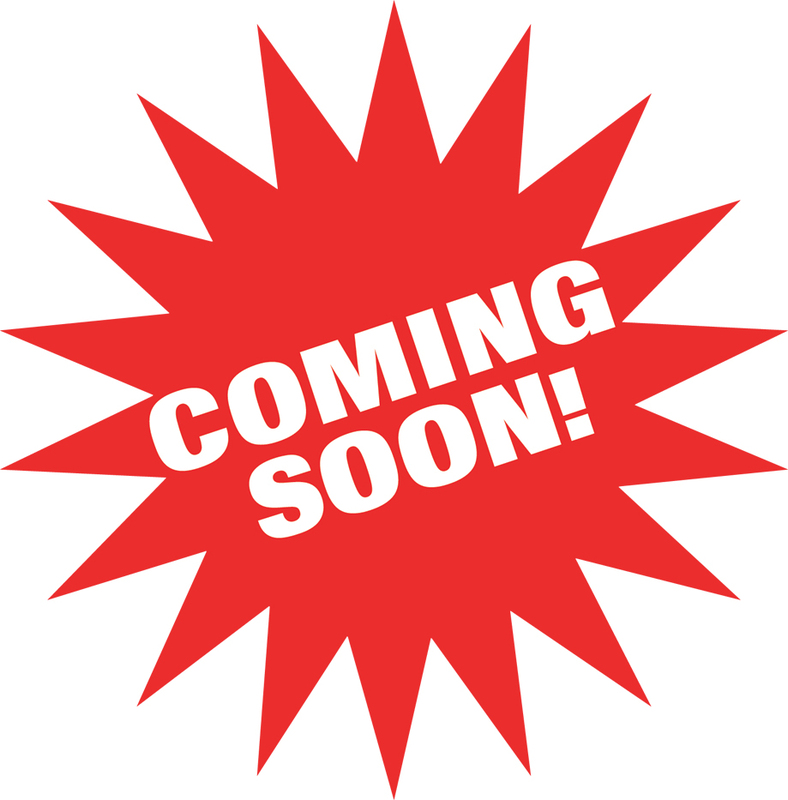 Unfortunately, the concept of “Coming Soon” sign is entering the minds of sellers out there that they think this is part of a strong marketing campaign and I have heard from agents who said they didn’t want to have a “coming Soon” sign BUT the seller insisted. But here is why I don’t like it. It can be easily abused and be confusing to potential buyers. Last week a coming soon sign showed up at a house across the street from me. I remembered that house being on the market 6 or 8 months ago, and selling in multiple offers, and thought it was weird to see it back up for sale. The “Coming Soon” sign was up for about a week and although I have no proof on the number of sign calls the agent received, I can only imagine, given how hot my neighbourhood is and the incredible demand for detached homes on my street, that he was a busy boy. Yesterday I noticed the sign had changed, but it didn’t change to a for sale sign, it now read “For Lease”. wait a minute. They used a “Coming Soon” sign to announce a lease? I have to say that I had an unpleasant taste in my mouth which got worse when I looked it up to see that it was not even the whole house for lease but a single suite. So imagine the call that agent would receive…”Hi, I’m calling about 123 Main St. I saw your sign. I’ve been looking for a detached home in the neighbourhood. How much are the sellers asking?”. “Oh that home ISN’T for sale. It will be available for lease next week but perhaps I can show you some other homes in the area”. Honestly, I feel like I need a shower after that exchange. The fact is that there is no law that says you can’t use a “Coming Soon” sign to advertise a lease. And while I find this tactic unsettling it is probably not technically misleading. Is it unethical? Again, probably not. So why does it rub me the wrong way? I think it is because the intent of a coming soon sign is to announce that the property will be coming up for sale. Was the agent just using the “Coming Soon” sign to capture more leads? And if he was, do you find anything wrong with that? The reality is that agents are all looking for an advantage. Competition for buyers and sellers is fierce. If the tried and true techniques aren’t getting you business then agents are pushing the envelope to the detriment of an unsuspecting public. mark mclean is the Broker/Manager at the Bosley Real Estate Queen St W office and President of the Toronto Real Estate Board. The opinions expressed here do not reflect the opinions of TREB or Bosley RE. I agree in the example you describe that this is a poor, bordering on unethical practice-although I do see a reasonable place for the “coming soon” sign, as long as it is only for a short duration. Also true that unethical use of any marketing practice hurts us all.